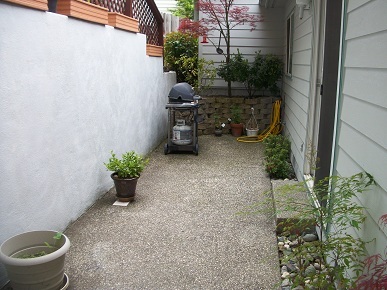 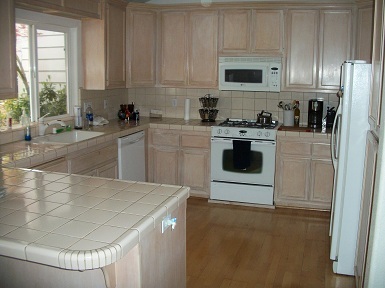 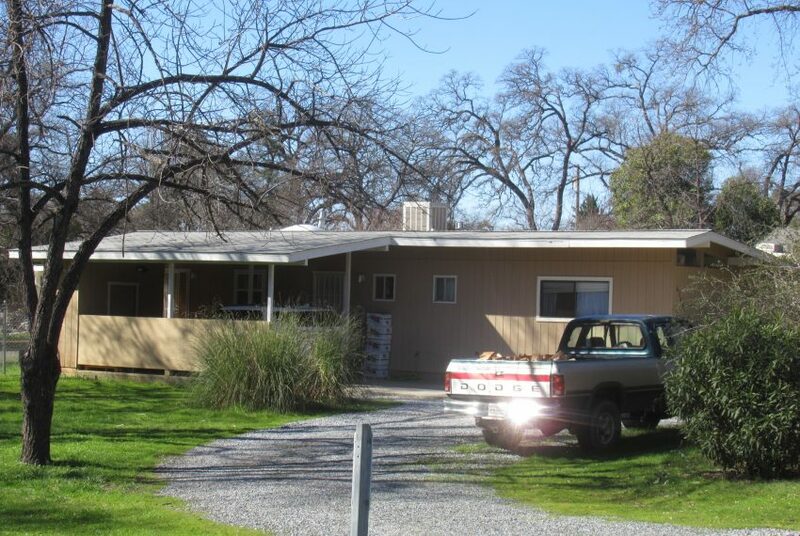 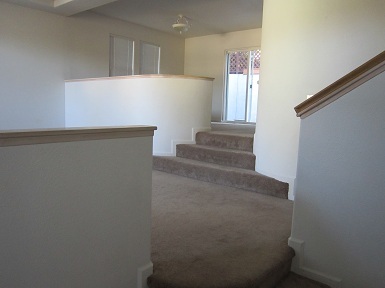 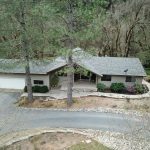 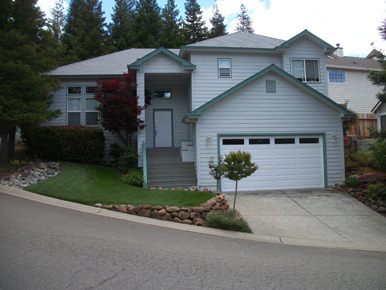 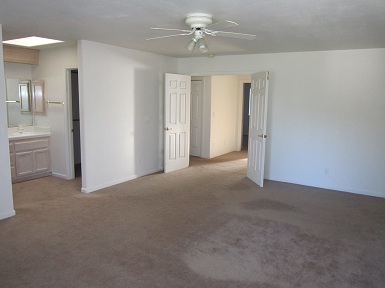 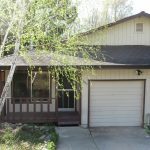 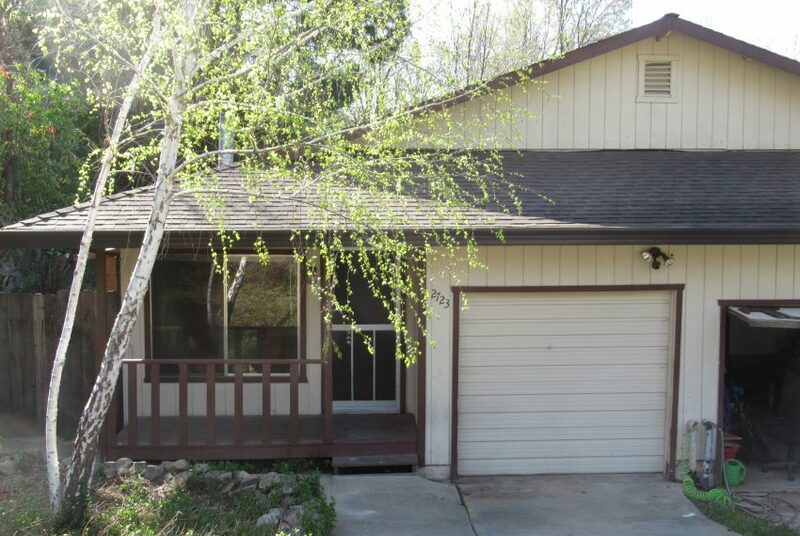 1,700 square foot home with 3 bedrooms, 2 bathrooms – a beautiful home in downtown Placerville. 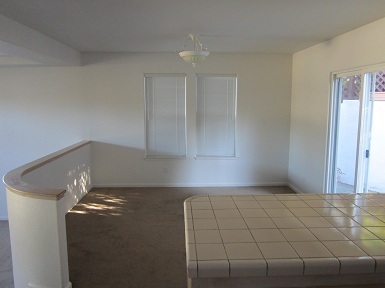 One block from city pool and park. 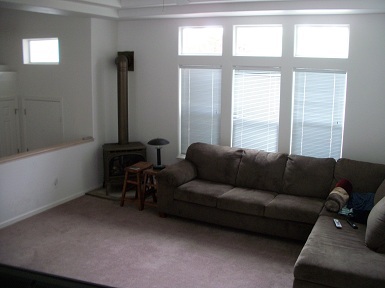 Central heat and air, and double garage.